From SR-87 in Milton FL, turn East onto Langley St. (CR-87A). Go 1 mile and turn left before the base gate onto Magda Village. If you have a reservation with an advanced payment, you can go directly to your site. All other check-ins are at the Community Recreation Bldg. 1417. Reservations opened Monday – Friday 0900 to 1700 Closed Saturday & Sunday. All military and Whiting Field DOD civilians can make reservations up to 90 days in advance. Other DOD civilians can make reservations up to 60 days in advance. A deposit is required. 2 pets are allowed with the usual leash and clean-up rules. There is a dog walk park. Shot records are required during check-ins. Lower rates are for military, higher rates for DOD civilians. 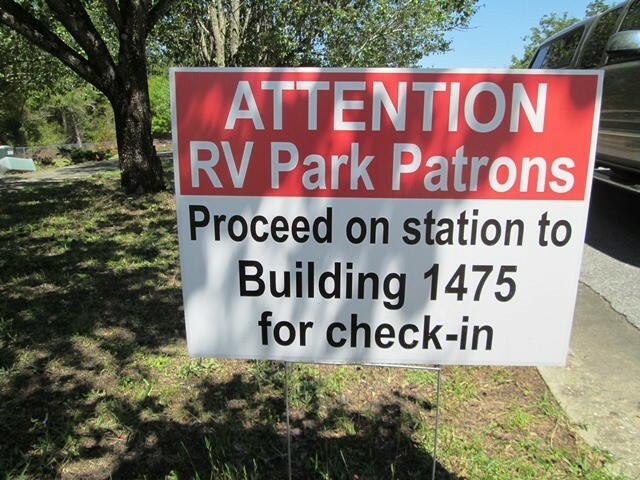 New RV Park opened in March 2014. 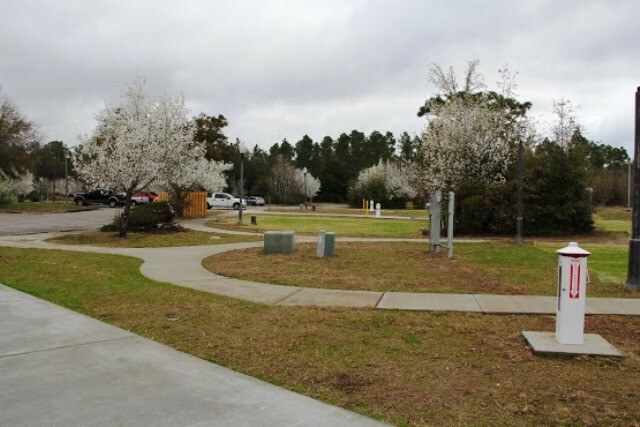 Located immediately on base, but before the NAS entrance gate. Length of stay is limited to 90 days, one week departure before return. 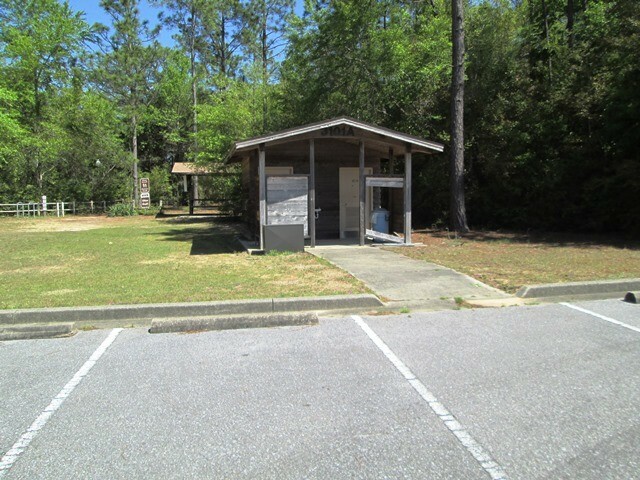 Barber, Biking, Recreation rentals, Clear Creek OHV Trails, Free washer and dryers. Over the past few months I have been in contact with the Base CMC about the Monthly site rate and the unacceptable increase effective July 2016. As recently as just last week he and I spoke again. 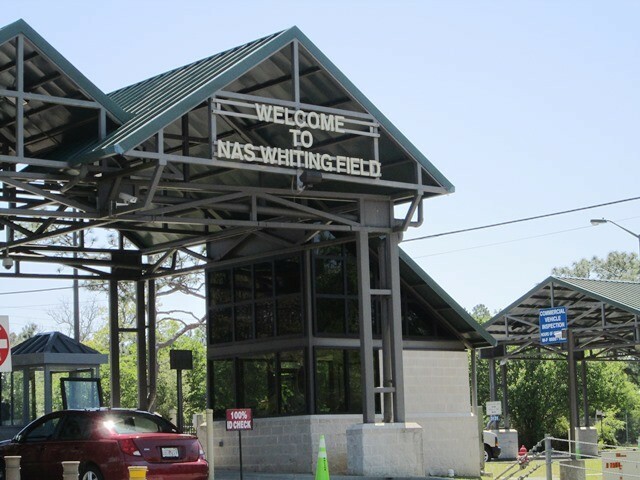 In comparison to the North West Florida area of Military Campgrounds, the FamCamp at Nas Whiting Field has now distinguished itself as the 2nd most expensive place to stay for a month or even several months during the Winter. With its lack of amenities, I found this ranking to be totally unexpected. 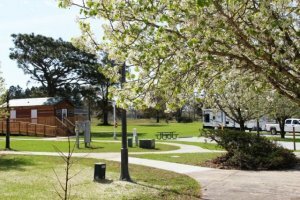 There are far better FamCamps in the area that offer much more for less cost. I told the CMC, that it was my opinion that this new managements rate structure was going to have a very negative impact on occupancy percentage for the 2016 Winter. I ended my conversation with the CMC, believing he would do some more homework using the information and sources I shared with him and that he would address the matter a some date. Guess we all will have to just wait and see if my prediction is bared out and the CMC can cause more reasonable minds to prevail. I know myself and others will not be staying here anytime soon and my Family and I had enjoyed many Winters with the old Management. In closing, I would suggest that you check other Campgrounds in the area, both Military and Civilian and compare the rates before you choose. There are still some out there that offer 50 amp full hookup in a Family Surrounding for under $400 a month. Have a nice stay in North West Florida, but be aware of this recent turn of events at this FamCamp. Please let me begin by saying that we stayed two winters at this location and was happy overall. We also had planned on staying this coming winter (late November 2016 to March 2017) but have changed our plans. We were notified that the monthly fee for us (retired military) was going to increase effective 1 July 2016. We were "guessing" $50.00-$75.00 per month and would have accepted that but the increase went from $350.00 to $560.00 per month!!! Outrageous for the amenities that are offered! The campground is close to the NEX and commissary, there's a pool on base but not heated so unable to use it in the winter, we were promised Wifi was being worked (both winters) but we ended up having no Wifi either winters that we stayed (we had to go to the on-base coffee shop, Liberty Center, or the Family Fleet office for Wifi). I've been told Wifi "should" be completed by end of this month and, hopefully, it will be completed for those staying. 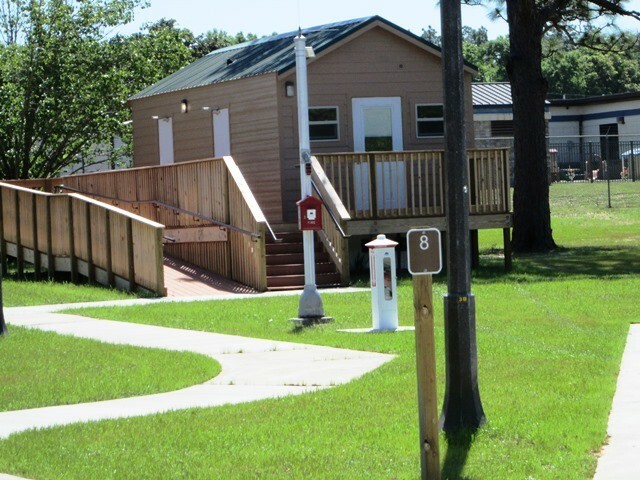 As far as I know, the only additional amenity that will be added is the Wifi (if it's completed as promised), also promised was mail delivery to cluster boxes at the campground (cluster boxes were installed but no mail delivery established). We rented a post office box downtown Milton for the winter. I will say the MWR staff were always very, very nice and helpful whenever possible. 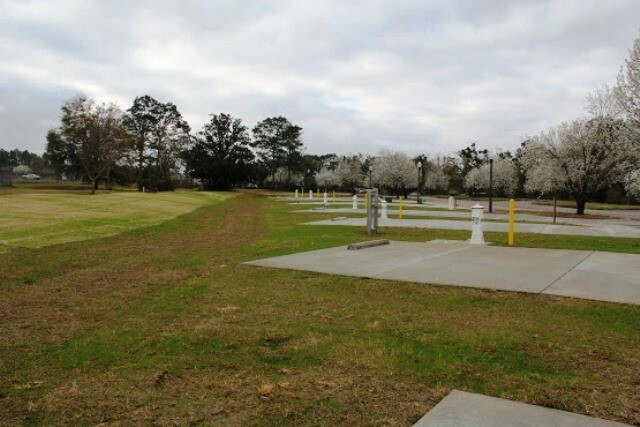 After having checked other military campgrounds Clear Creek is much more expensive now with less amenities than many other military campgrounds. 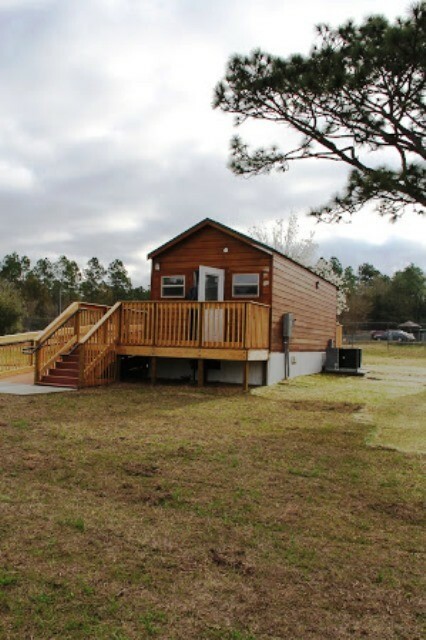 In talking with a Clear Creek employee recently about their price increase, I was told electricity is included in their fee...it's also included at other military campgrounds as well as mail delivery, etc. Sorry to say I feel Clear Creek staff have out-priced themselves. 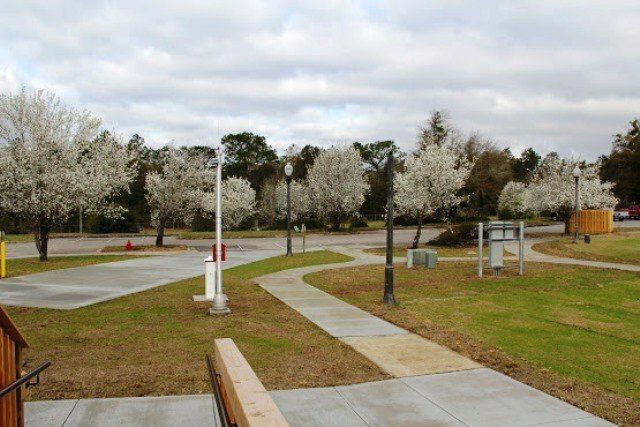 In closing I will say Clear Creek is a good location for restaurants, shopping and being near Pensacola, Navarre, Destin, and Ft. Walton Beaches. We stopped for a single overnight while transiting the area. There are 10 back-in sites that are in great condition. There is only one available site here tonight. It's a bit of a hike from I-10 just for an overnight, so I'm not sure I'd do that again but if I had a reason to be here for a few days this park would be high on my list. It looks like they have room for more sites if they wanted to expand and the ones they have are being utilized. There doesn't appear to be a host or MWR personnel on site but the folks I dealt with on the phone were great. The 90 day limit on stays is reasonable with one week out required. All in all this is a great, small campground and we're lucky to have it. Good location, just outside the gate, but less than a mile to the commisary. Small bathhouse, 1 washer, 1 dryer. excllent sites. There is a very good hiking trail at the west end of the campground. Off base shopping begins about 5 miles south. Will return. Was there early April 2015, less than 1/2 full. Just had to add another update since we departed Clear Creek and have arrived home. 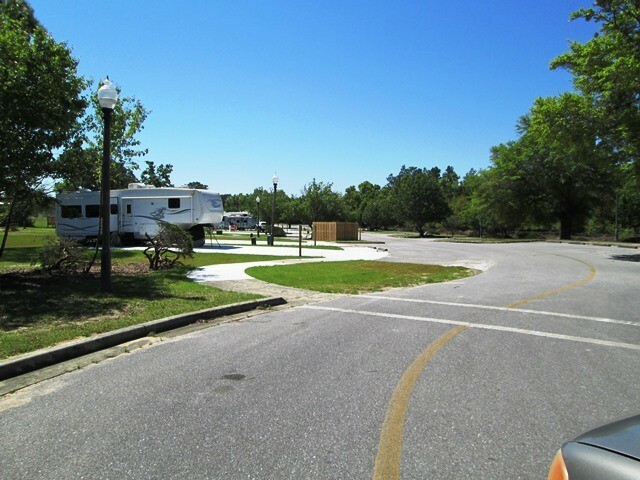 I can't say it enough this is a GREAT RV campsite and we are definitely returning. It was very peaceful and quiet! The campsite has 10 RV pads and could use some more! My thanks to ALL the MWR employees (Hunter, Todd, Eric, Joe, what a WONDERFUL group of people and treated us like family! They were friendly and always willing to assist if we needed anything. I'm hopeful there will be WiFi and mailboxes or cluster mailboxes by our next visit. My sincere thanks to the MWR employees that delivered our mail! Just a suggestion, but another washer and dryer would be nice in the laundry room. The laundry and shower facilities were always clean. Our fur baby, Elsa, enjoyed her daily trips to the dog park! 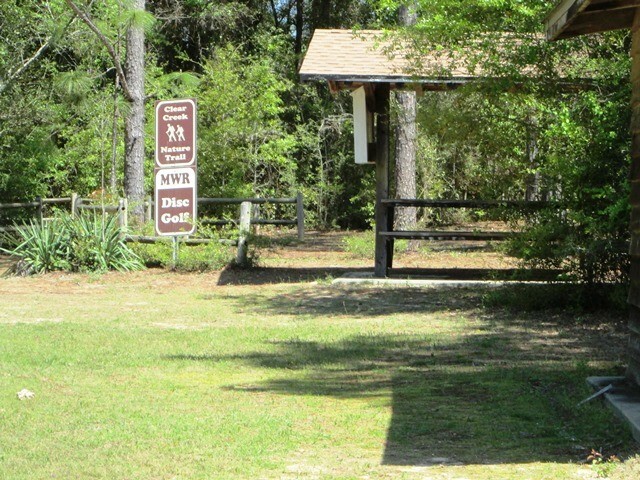 The dog park is not located at the campsite but just a short trip from the main gate. The swimming pool was located by the gym and closed for the season. I understand that it may be a salt water pool and heated. If so, what about adding a screened enclosure or some other type of roof covering for the pool and keeping it open for us snowbirds? The gym is really nice for those that want to work out. The commissary and NEX are small but have everything you need. We especially enjoyed the golf course snack bar and the food was good. We're hoping the snack bar stays open even after the golf course closes. 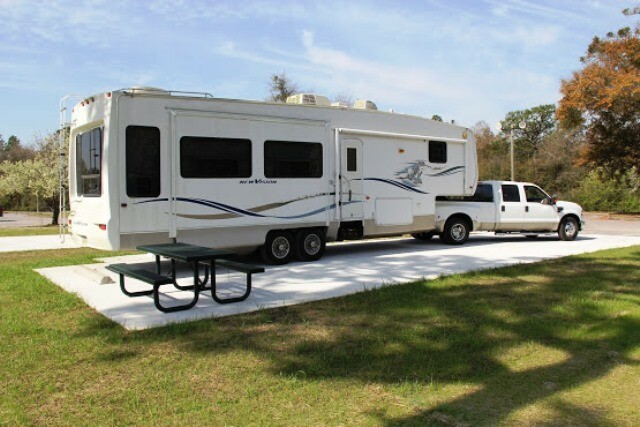 This was our first stay at Clear Creek RV Park and we found it to be a very nice experience. 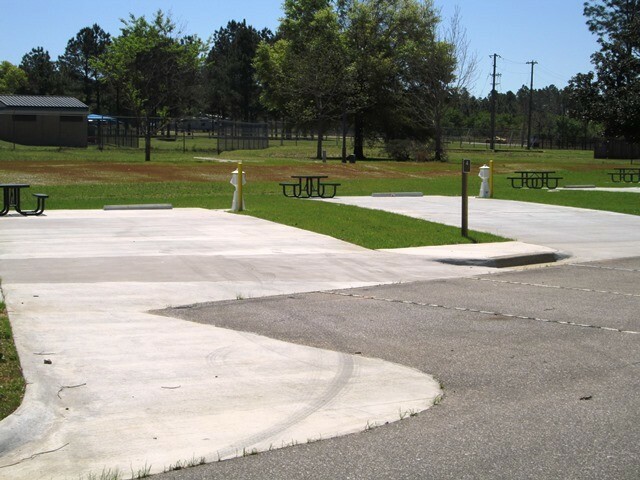 Park is only a year old, and sites are large, with cement pads. Park is well lit at night and patrolled by base police. Bathhouse is new, and well kept/clean. Laundry is coin operated, but there is only 1 washer & 1 dryer. 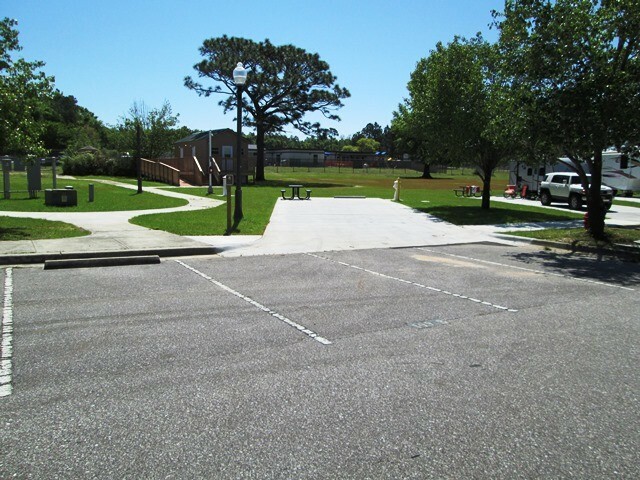 (Very nice facility) Mail delivery was touch & go at first, but after our suggestion to the base CO, he stated there will be mailboxes installed in the near future. 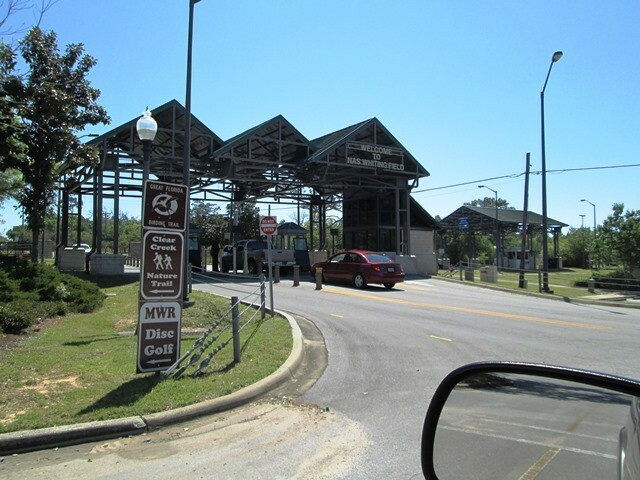 MWR personnel were extremely helpful and would go out of their way to assist. (Especially Hunter, Todd, Eric and Joe) We were told Cable and Wi-Fi would be installed by our return visit in the fall of 2015. Park is quiet, except for occasional training planes and helicopters flying overhead, but you get used to it after awhile. Its a short drive to Milton, and base is very close by. 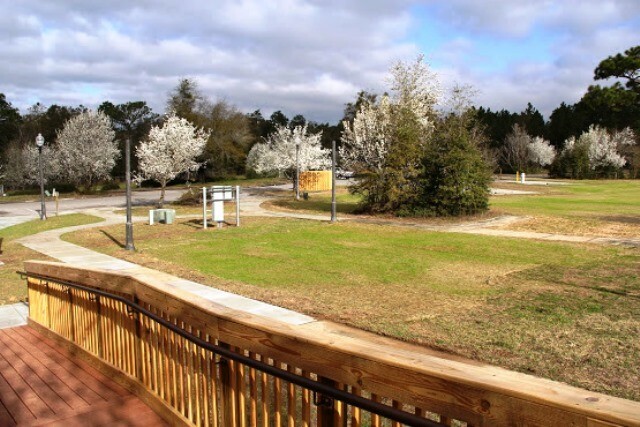 There is a 1-1/2 mile nature trail at the end of the park with a boardwalk which is very nice. Overall a very good experience and we will definitely return. This is our first stay at Clear Creek and we're very satisfied and plan to return next winter. 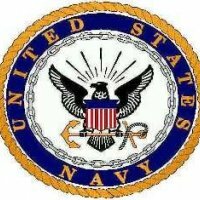 The location is nice with being fairly close to Pensacola Navy base, Navarre, Ft. Walton Beach and Destin, very good location for day trips. 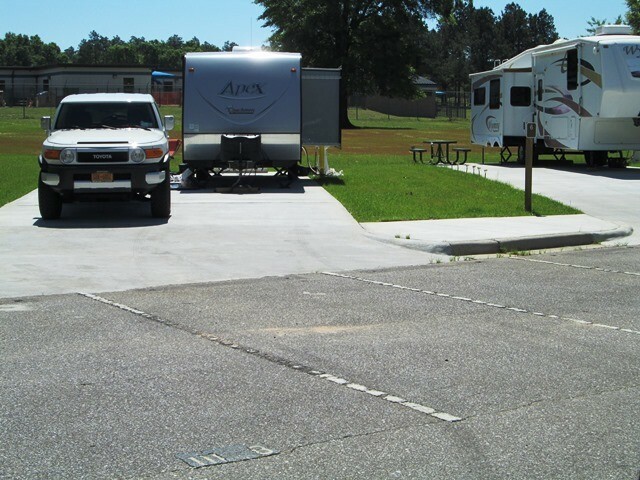 It is a nice quiet campsite with very spacious and level concrete pads that have full hookups. All MWR personnel are very personable and willing to assist if you need anything. 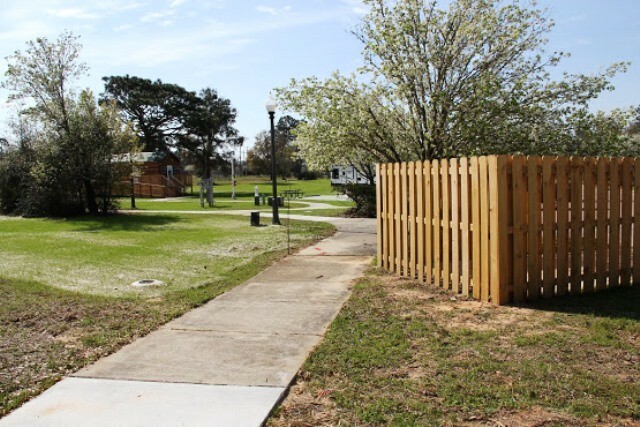 There's a nice large fenced-in area (previously a ball field) that is being used as a dog park (very important to us since we travel with our fur baby and use the dog park every day). This is a very safe campsite that is patrolled by the base police daily. There are a couple of issues that I'm told are being worked at this time and, hopefully, will be completed by the time we return next winter. (1) no free Wifi capability at the RV campsite, however, you can obtain a password/account from the Family Support Center on base and use free Wifi at the base coffee shop and Liberty Center with no problem. (2) mail is only being delivered by MWR personnel but that issue is being worked too and mail lock boxes should be available soon and work quite well. (3) No cable TV hookup. This is not a problem for us since we have Direct TV, but some RVers need cable. I understand that issue is being worked also. We will definitely return next winter. Stationed here many years back, we stopped in to meet with friends from many years ago. Stayed two nights because of its location. Made an easy trip to Foley AL for Lamberts Cafe "Home of the throwed rolls". Worth every cent to eat a meal there! 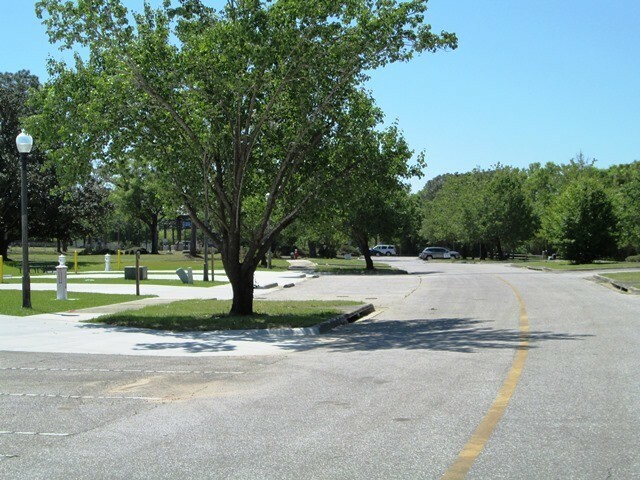 The only thing we did not like is that the "campground" seemed more like a parking lot with everyone lined up in a row, very little shade as all the trees had been removed from when it was a housing area. 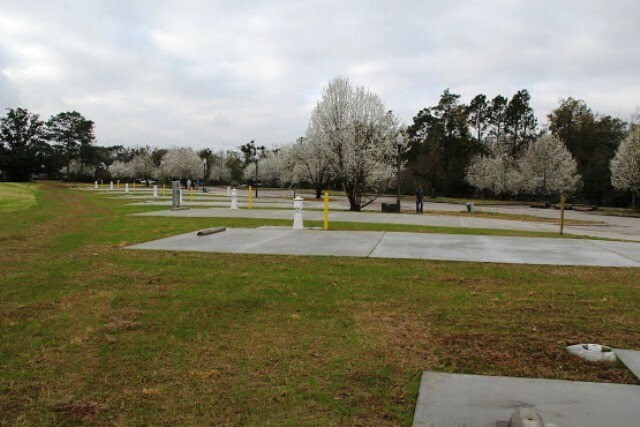 However the price was good, the staff went WAY out of their way to assist us, the gate to the small base was right at the entrance to the campground, it although it was an airfield, it was very quiet during our stay. The location is out away from town. 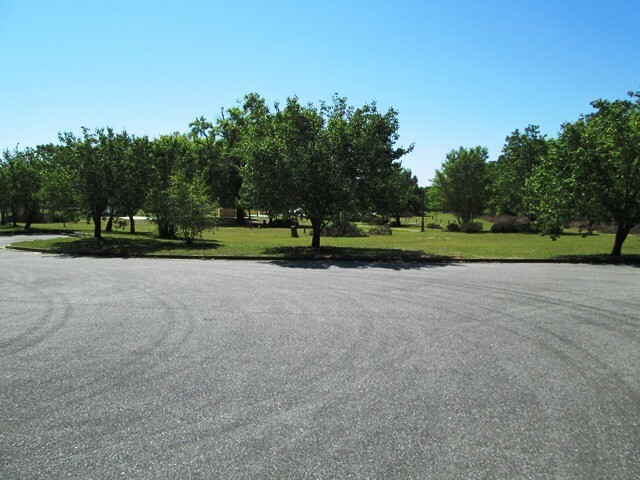 It is a very quiet and clean park. They still have no cable or wifi, however you can go to family support and register to use their computers or WiFi at the coffee shop. Angela is very helpful and friendly. There's not a lot to do here. We found all the people at MWR to be very friendly and will help in anyway they can. We will be back and hopefully they will have cable and WiFi.